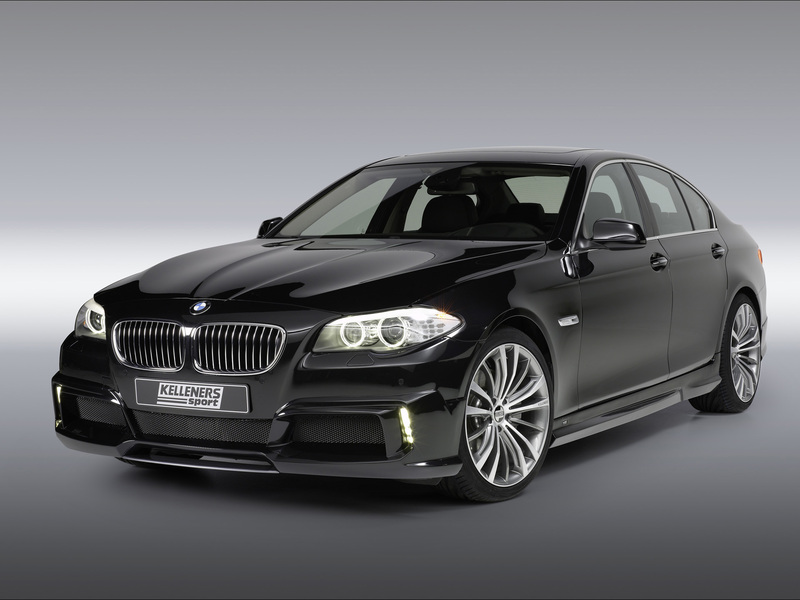 BMW 535i BY KELLENERS SPORT. . HD Wallpaper and background images in the BMW club tagged: bmw tuning. This BMW wallpaper contains sedan and saloon. There might also be hatchback, hatchback door, coupe, and hatchback.